If you are looking for the best solution to your roofs, garages, bay windows then GRP Fibreglass Roof systems is the perfect choice. GRP stands for Glass Reinforced Polyesterm, GRP roofs fit any shape roofs whether they are large or small and are long lasting. 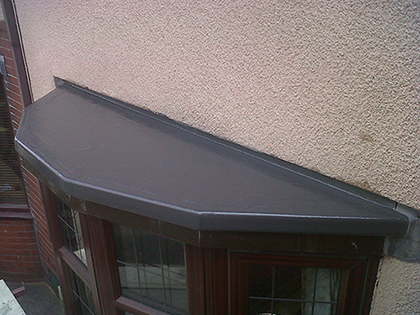 GRP Fibreglass roofing systems are a popular alternative to many traditional roofing systems. They are also a more cost effective solution to lead roofing and require very little if any maintenance. 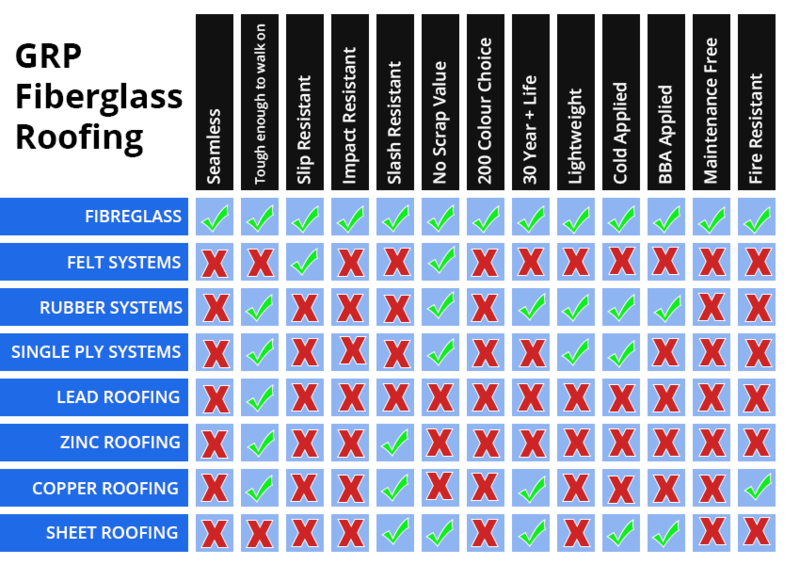 Below you can see how GRP Fibreglass Roofing compares to other roofing systems. It's quite clear that Fibreglass roofs are a perfect roofing solution. 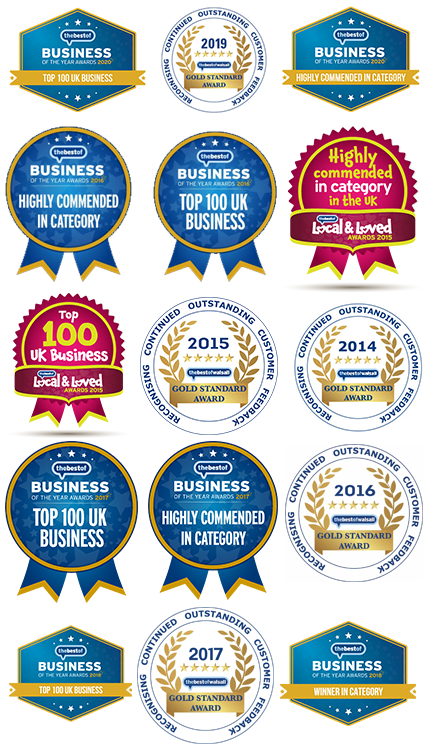 For more information please feel free to give our main office a call on 01922 401425 and we will be able to assist you further.